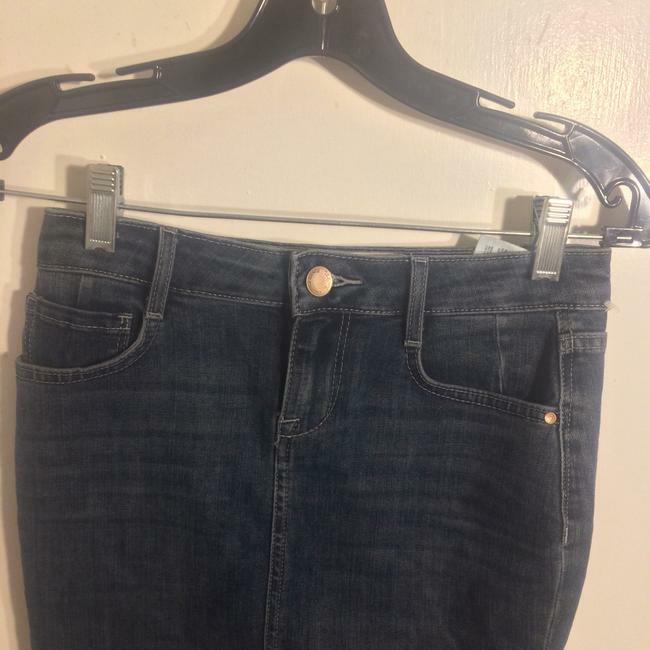 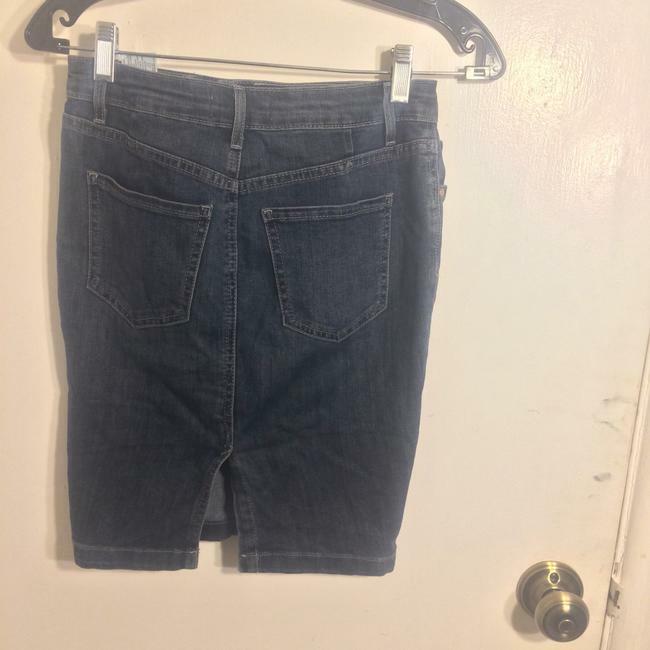 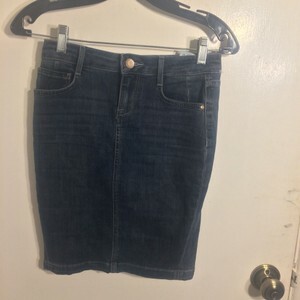 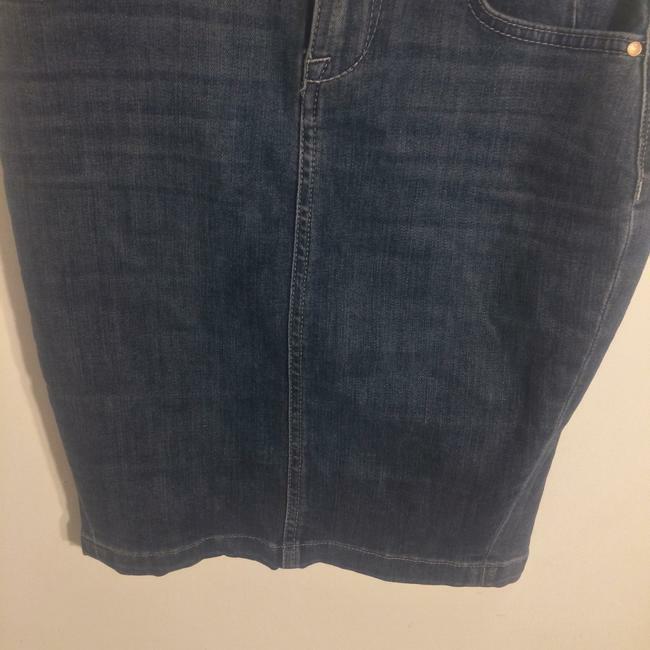 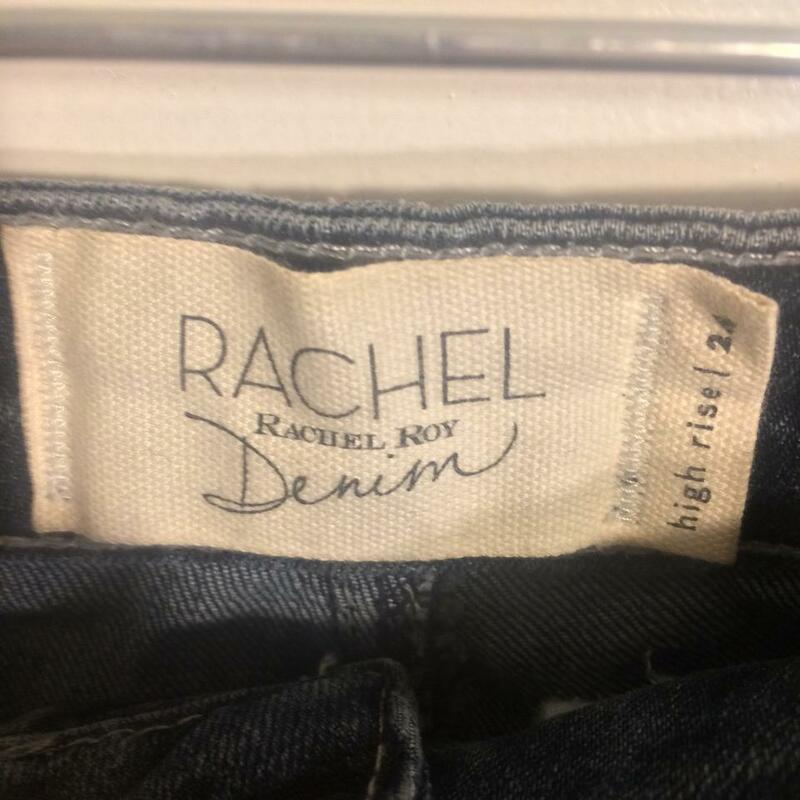 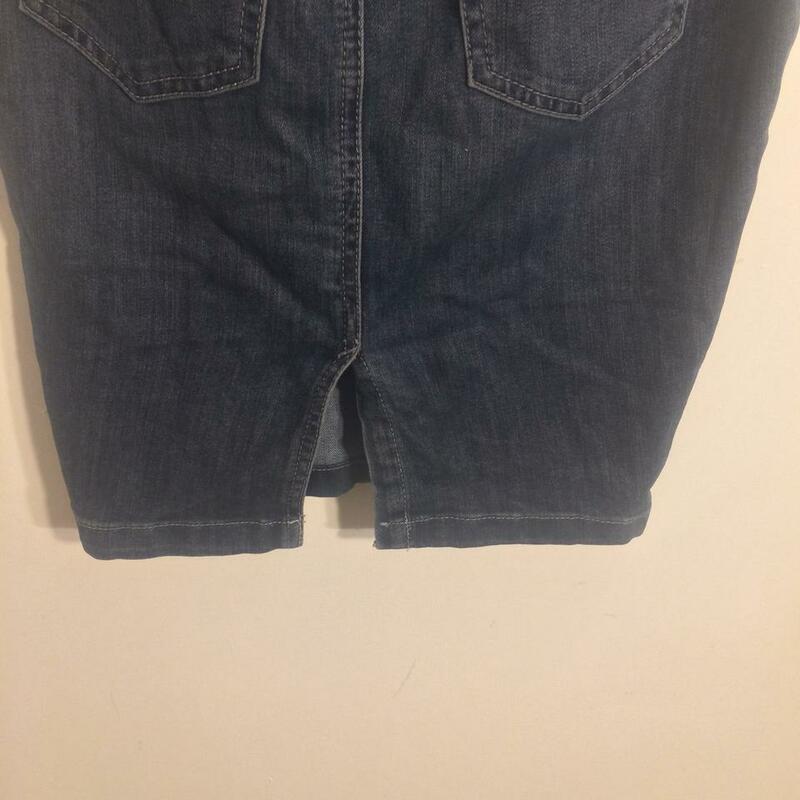 Rachel Roy women's size 24 dark wash denim pencil skirt with a center slit in the back and a zipper button fly closure in front. 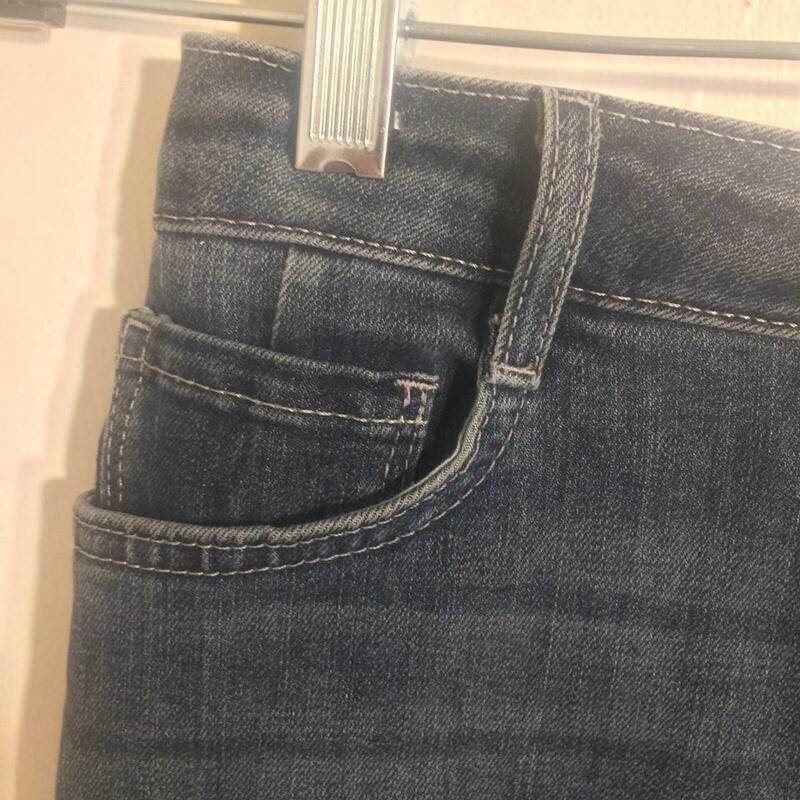 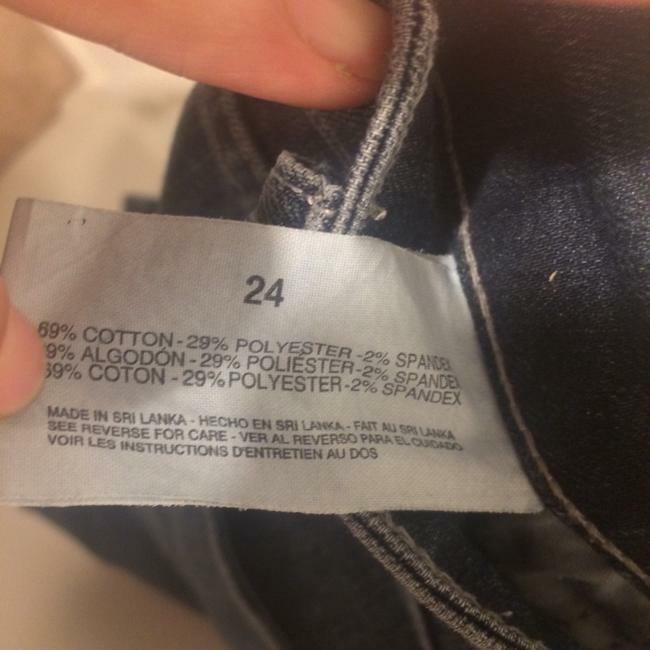 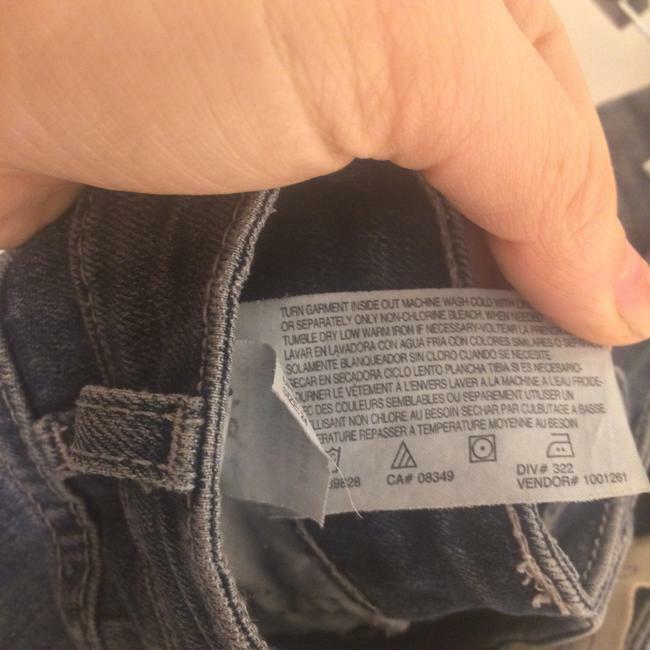 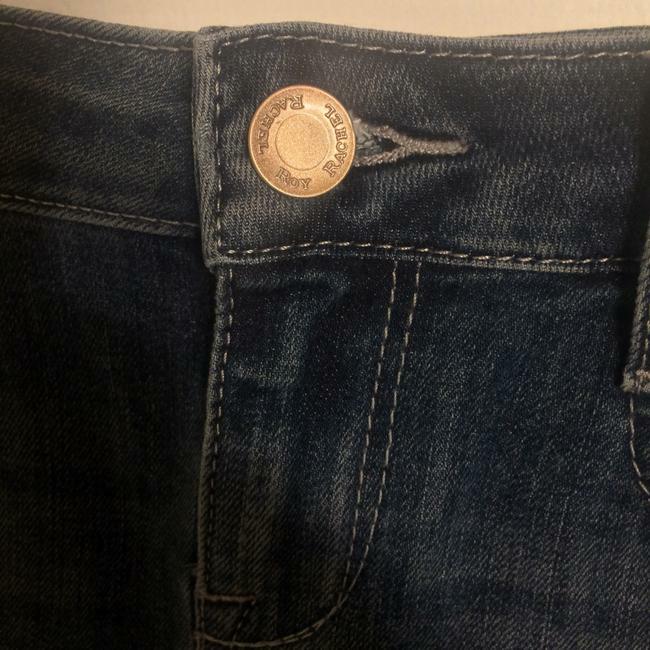 Pockets in front and back. 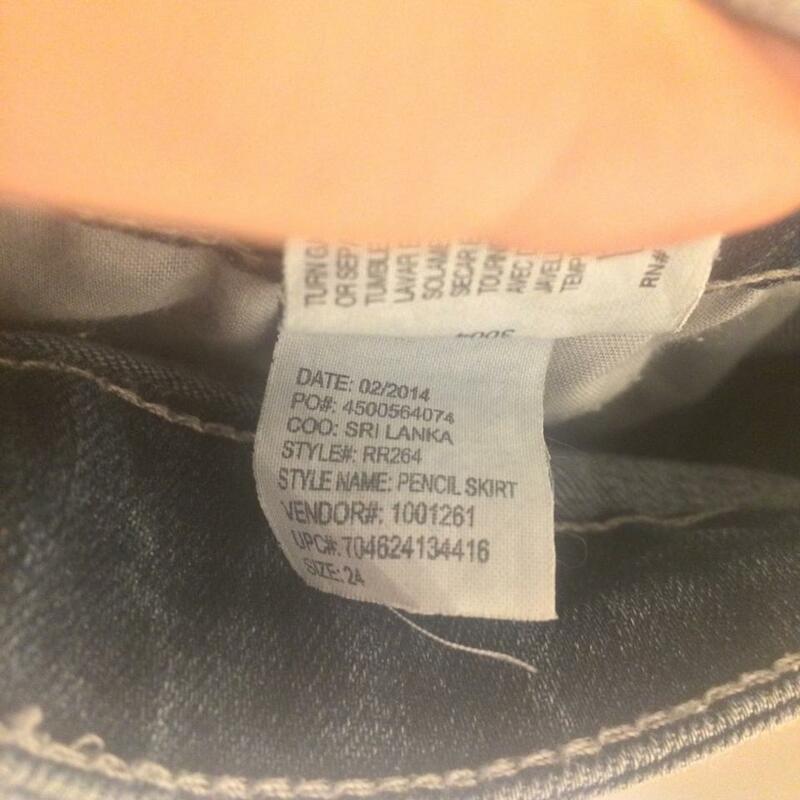 In excellent condition; no flaws or obvious signs of wear.